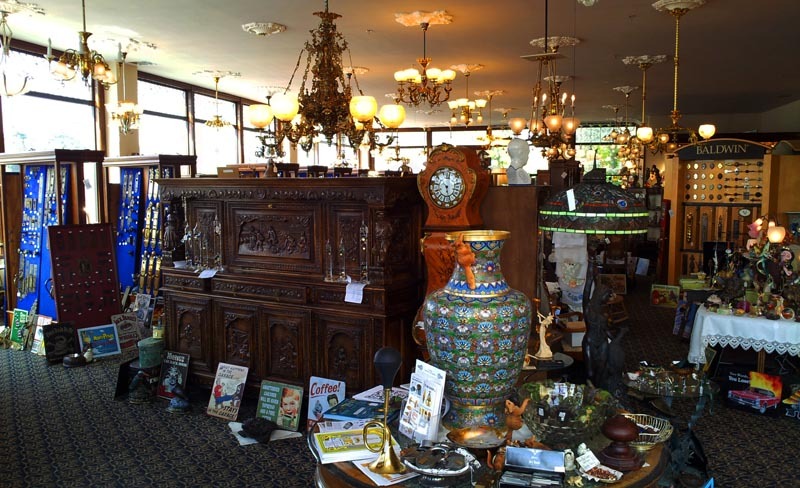 Located in the picturesque old town of Port Townsend in Jefferson County, WA - our Vintage Hardware & Lighting store and showroom is a popular place to stop by for visitors from all over the Pacific Northwest areas. 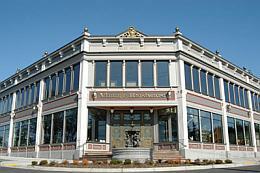 We frequently have local customers from Seattle coming by - but we also have people coming in from all over the World. 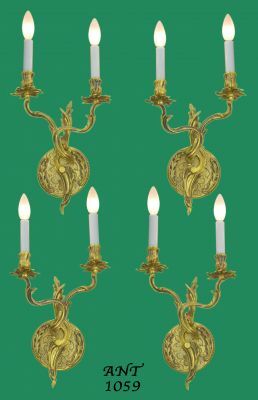 Pictured above is just a small selection of everything we have to offer. 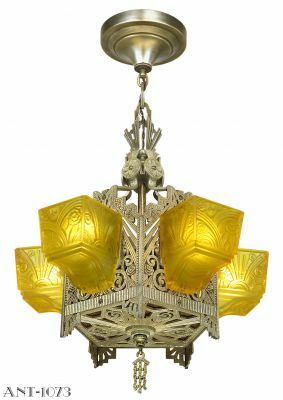 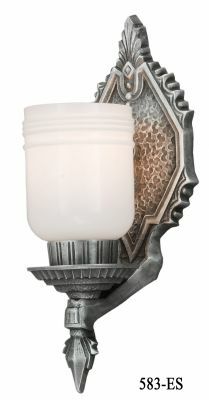 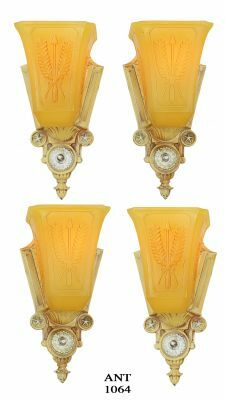 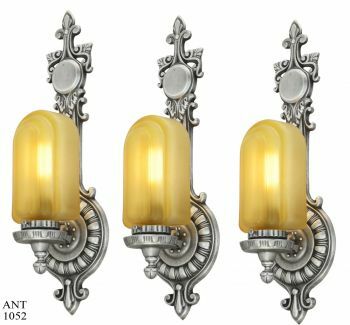 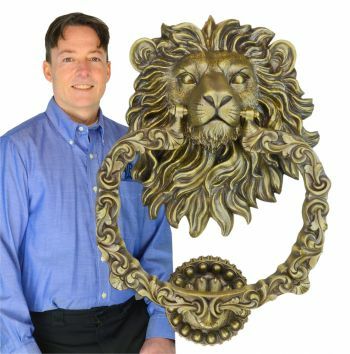 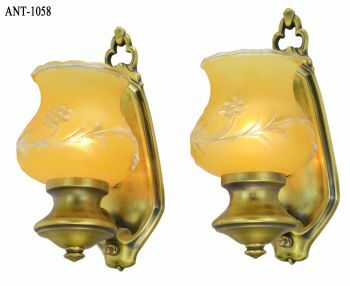 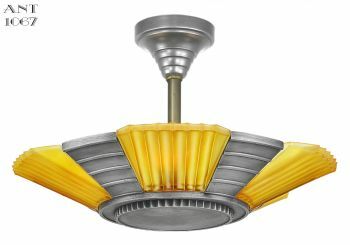 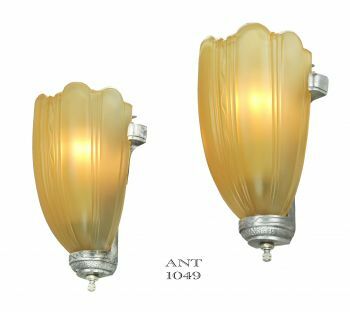 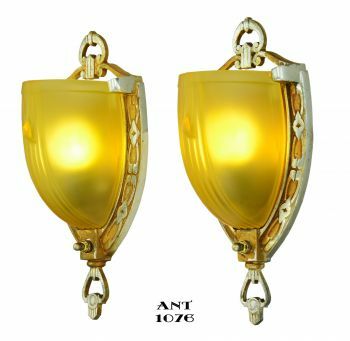 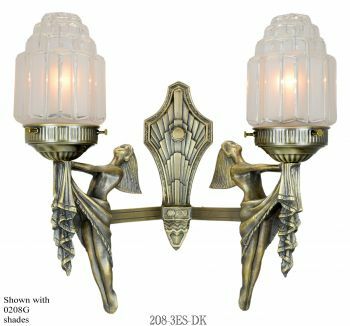 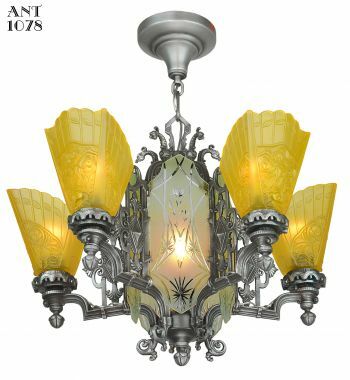 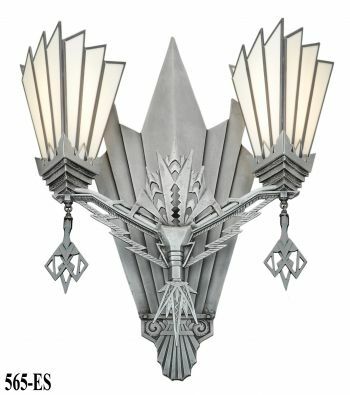 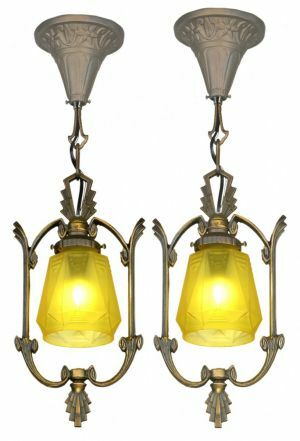 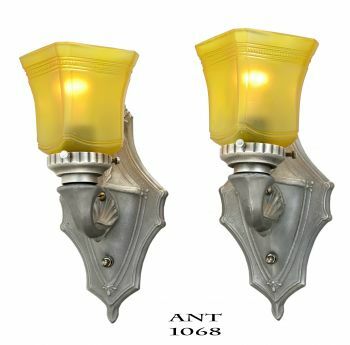 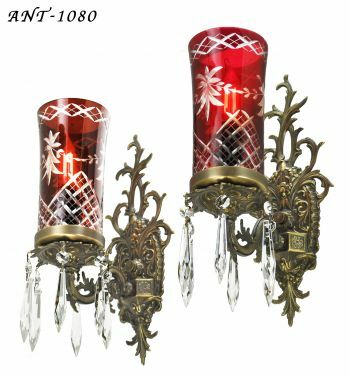 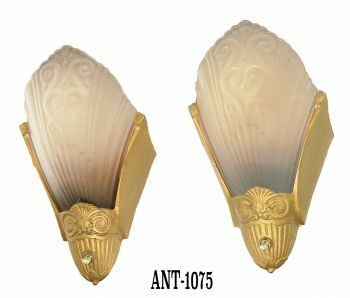 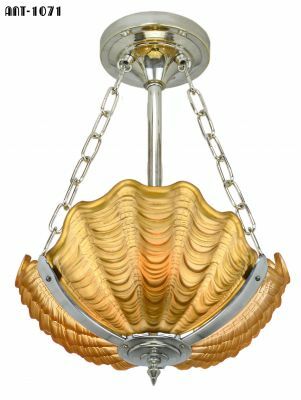 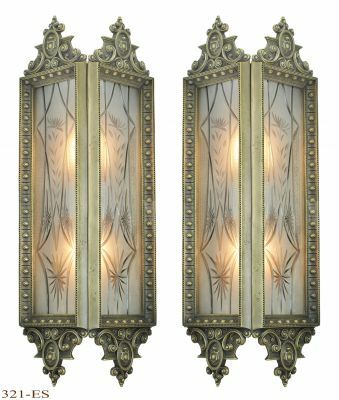 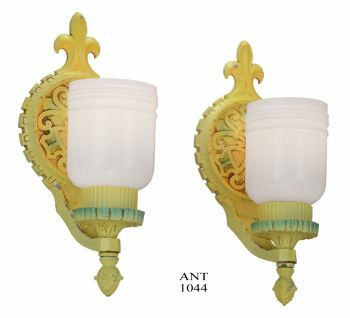 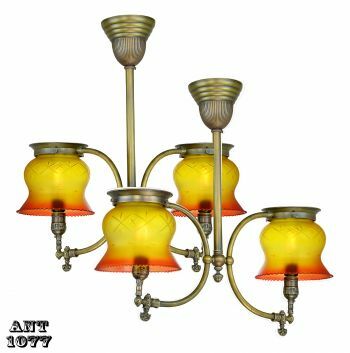 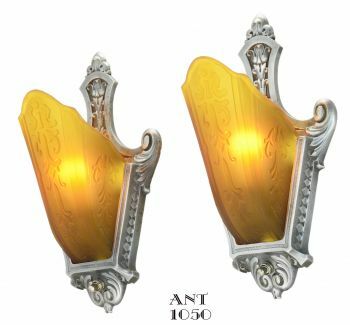 You will find many of the vintage style lights and hardware items we sell on our website - but also a truly unique selection of antique furniture, antique lighting, old style home interior, and much - much more! 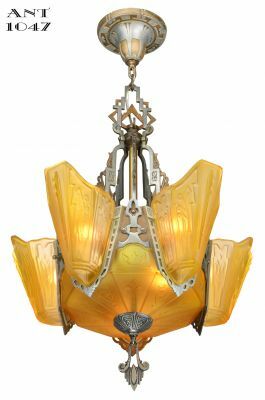 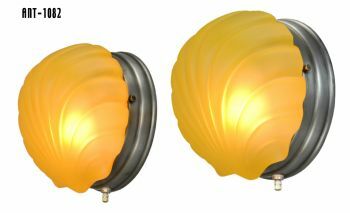 The lighting store and showroom, including the Art Deco Light Museum is open every weekday from 10am to 5pm. 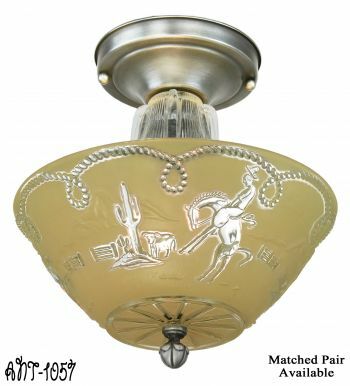 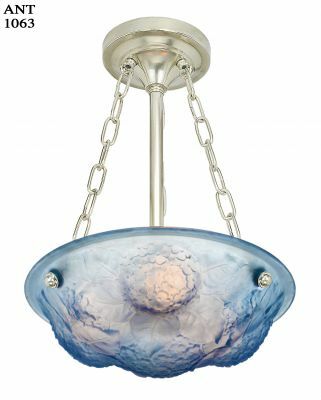 If you are looking for replacement glass shades, or repair a broken light fixture - we can help you out as well! 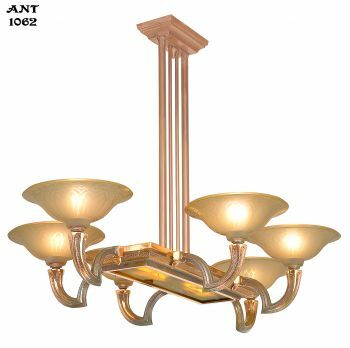 See this page for more details on custom lighting repair work.